New research presented at this year's European Congress on Obesity (ECO) in Vienna, Austria (23-26) May shows chewing gum while walking increases heart rate and energy expenditure. The study was conducted by Dr. Yuka Hamada and colleagues at Waseda University, Graduate School of Sport Sciences, Saitama, Tokyo, Japan. The authors conclude: "Chewing gum while walking affects a number of physical and physiological functions in men and women of all ages. 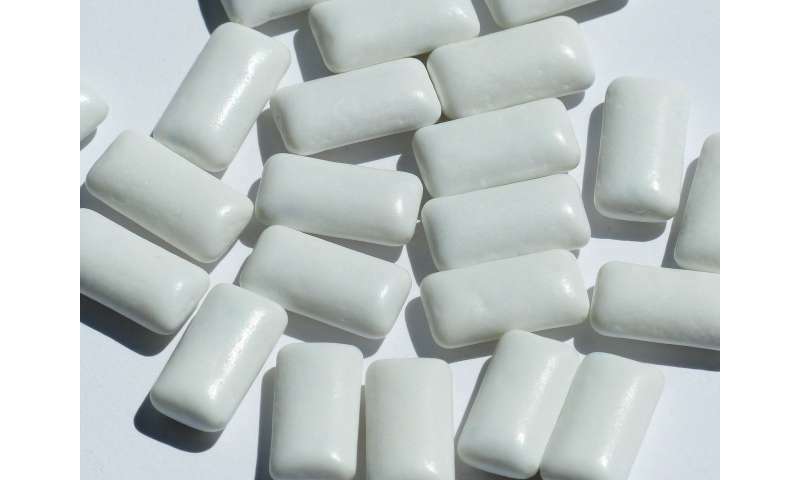 Our study also indicates that gum chewing while walking increased the walking distance and energy expenditure of middle-aged and elderly male participants in particular."